Twin Flame Energy Forecast 8-14th April: "Higher Love"
Unconditional Love Flows Into The Physical – Tapping Into Divine Oneness. But Have You Been Affected By “3D” Society Into Aiming Too Low? We start this week with an increasingly strong conjunction between Venus and Neptune, in Neptune’s home sign Pisces. It also ties in Mercury in the same sign and Saturn in Capricorn. This creates an incredibly positive transit for love, higher love, unconditional love supported to enter into the physical realms. In energetic terms we’re shown you can “channel” the unconditional higher love you desire into your physical world by writing, singing or expressing that blissful love in a physical way. It will actually ground into your field powerful transmissions of divine love, and uplift your whole field! To do this, follow your intuition and ALIGN with unconditional love. Feel and sense and see and visualize it, then bring it into some physical expression, even just symbolically. You could make a playlist of songs that invoke true love, paint something with that intention, create a little keepsake to remind you of that glowing feeling of unconditional love… It will all help you anchor it in. The most palpable experience of this transit deals with subtle feelings of love, unity, forgiveness, compassion… (as Pisces is the home of emotion and the unconscious). But remember to go within to really notice this. Higher vibrational energies and the soul’s expression is often subtle, especially in competition with our physical human world, thoughts, stress and everything that can get in the way. Use the Free Guided Meditation here to connect with your Twin Flame and harvest the incredible potential of divine love into your bond. Unconditional love is something we might be able to feel more easily with this transit as it brings together the energies of Venus and Neptune into an otherworldly mood of beauty and rapture. This is a pleasant transit that deals above all with how you feel on the inside – you’re set to feel a sense of love for all of existence, joy for creativity and art and nature. Enjoy this time and let it nurture your soul. And make sure you’re open to your Twin Flame’s HIGHER self who’s trying to reach you with support, love and guidance for your journey. They’re likely to step forth noticeably this week as the energy gateway opens to them reaching you in a palpable way. This is the part of your Twin who loves you no matter what and only wants to see you happy. As they have a higher perspective on your journey and know what you’re aligned with and what your timelines are drawing in, they can help you SO MUCH! They are always waiting to reach you with assistance, insights, resources, energetic gifts and demonstrations of their undying love. I was recently asked to channel a brand new session where they connect with you and assist you on your journey. Click here to read more and download. Midweek we have another highly significant transit as Jupiter turns to move retrograde in Sagittarius until 11th August. This particular Jupiter retrograde is set to be extra noticeable because this powerful beneficent planet is currently in his own home sign – including any transits he makes to other planets. So that when Jupiter moves direct again we can fully expand and progress on the outside. Not just aimlessly and “automatically” but from a place of aligned conscious decisions and intentions. For our highest good! What Have You Been (Unconsciously) Manifesting? So have you been feeding doubt, worry, fear into your future? Jupiter is now giving you the chance to get clear on this so you can shift into a higher state of attraction! Helping you to open to your true power. To step into your mastery. To use your energy and focus to manifest what is truly deserving of you! 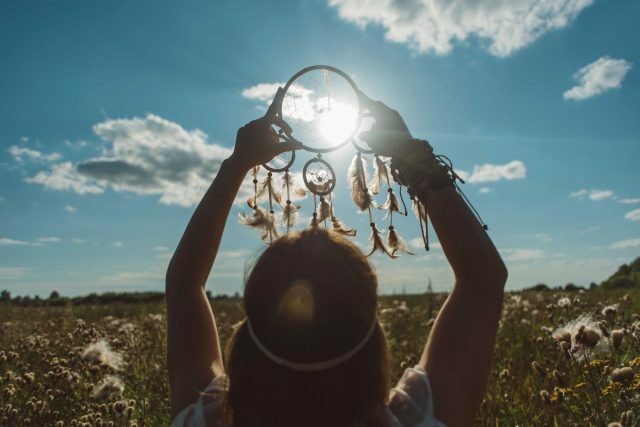 Your dreams! Because it doesn’t matter what’s come before or what we call it – when your energy shifts, your connection and your situation begin to shift too! Learn how to uplift your Twin Flame connection into Love and Reunion with this step by step Vibrational Alignment Program I created after my Twin and I reached Union. As Ceres the asteroid representing manifestation and nurturing goes retrograde in Sagittarius on April 11th, we enter into yet an emphasized refinement period. These next weeks and months you’ll be nudged to get clearer on what you’re unconsciously focusing on and aiming for. What “seeds” are you sowing that will bring the fruits you reap? The cosmic energies are showing us likelihood is you’ve not been aiming HIGH ENOUGH! And you’re being pushed right now to see where you may have been settling… in your mind… before anything actually happens on the outside. Where you are selling yourself and your dreams short in your mind. And that has to do with belief systems, and what you’ve been taught and shown by society and other people. Where realism, ideas of “impossible” and skepticism have crept in. The world’s ideas about what is logical or “realistic”. Because they “trick” your energy system into blocking your true desires from arriving before you even get started! Would we call Oprah Winfrey’s rise to amazing heights “realistic” for most people? No. And yet it happened. She made it happen. Would people 100 years ago have called it “realistic” that humanity would once land on the moon or even send tourists into space? No. And yet it happened! And there are COUNTLESS other examples. Don’t let other people and “society” tell you what is or isn’t possible for you! If you want to reunite with your Twin Flame, but at the same time think it’s impossible, you’re ALREADY in that thought shaping your energy to block it out! Aligning with the “reality”, the energetic outside mirror, that it can’t happen. So although this seems like “small stuff” – it has a BIG IMPACT on your journey, your connection, your whole life… In spiritual truth, we have to be able to ALIGN with something in order to receive it. And it’s something that trips up so many people – especially Twin Flames because we’re on such a heightened journey for our souls! 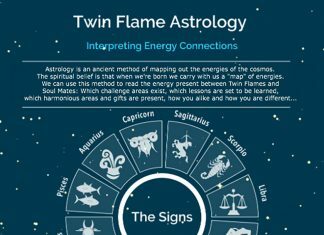 Have a look at this session where I help you pinpoint and clear out for good the mental belief blocks that are sabotaging your Twin Flame journey. Because the spiritual truth is – what you desire, you can have! It is universal law – where there is a desire, there is a path to it fulfilled. When you clear these “virus programs” from your system, your energy opens up to allow in what you’re truly desiring – without cancelling it out on “automatic”. This week we also have a conjunction between first Mercury and Lilith, then Venus and Lilith. Triggering can happen, especially as regards male/female conflict… But at this time we see amendments made about the past. Forgiveness between the counterparts. The last few years we’ve had Lilith in Sagittarius/Capricorn/Aquarius interacting karmically with Saturn and Pluto… This stirred a purge of historical conflict between the sexes, flaring up powerfully between the Twin Flames. Now we’re in another phase taking place in Pisces. We’re shown another different cycle of dealing with male/female karmic issues – The playing field is now opening to increased understanding. Empathy. Healing. Forgiveness. 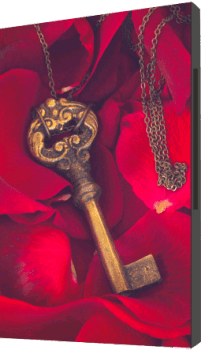 With a square to Jupiter R we see the message is to focus on healing “properly” until you feel *joyously open to love*. The cosmic message is: don’t be so keen to expand the outside experiences before you’re truly ready for it. 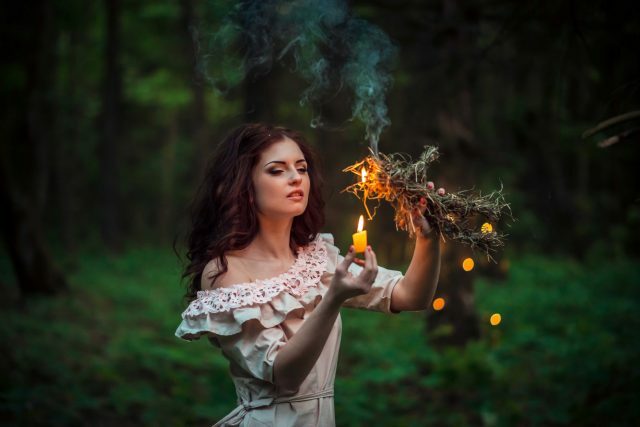 Don’t be so eager to seek your Twin Flame connection on the outside if you haven’t yet healed the deeper wounds within. 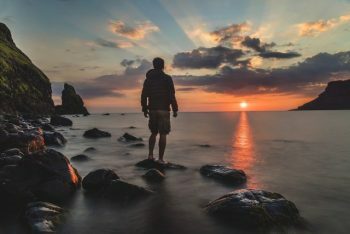 Spirit said to me earlier this year that it’s not guided to seek relationships from “need” – a place of wanting to fill an inner void or to distract or entertain ourselves, or even to not feel lonely. To be rescued. In fact, spirit shows us, this can be a much smoother and faster approach than continually pushing into trouble in the physical. When you interact with your Twin’s Higher Self, you heal the issues on the spiritual planes, preparing smoothness in the physical without having to do all the hard “lesson learning” there with their ego self. Eventually they’ll shift into a higher dynamic with you in the physical as a result. If you need some help to speed up this process, you can get that here. Healing doesn’t have to take years or even decades. When we use metaphysical energy tools to utilize the power we have in the new shift on Earth, we can remove the underlying basis of wounds and what attracted negativity in the first place – so we avoid it in the future and we don’t have to “work at” healing. Remember that we always have Free Will on our Journey – no one will release things for us, so my best advice is to learn how to clear negativity using energy clearing tools. This will really help you eradicate the blocks instead of trying to figure them out in recurring cycles of difficulty, running or separation. The simple truth is – the main point is to clear the blocks and negativity so you can get back to harmony with your Twin that way you’re meant to. We’re here to assist humanity’s collective evolution into love and unity consciousness, not to suffer. I realize that what I most wanted and needed during the hard times was someone I could trust to could guide me through these oftentimes confusing and emotionally challenging experiences, someone who understood and could explain what was going on and help me through it safely. That’s why I decided to create a program for Twin Flames based on everything I learned on my journey to Union and from spirit, so you could have a roadmap to make your journey as smooth and happy as possible. This week, you’re being supported by the cosmic energies to move into a different and higher state as a pair. To open to your divine nature as a couple, in physical reality. Tap into the smooth waters of love on the feeling level – it’s available to you now and will help you rise into the true potential of “heaven on earth”. 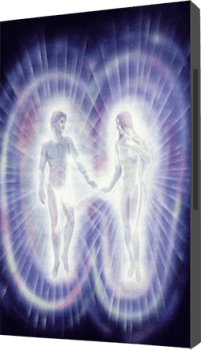 Spirit shows us, many “unawakened” Twins are waiting – as agreed in soul contracts – for their counterpart to make this shift, to step into the full realization that the physical 3D world is an illusion and that love is the only truth. When this happens fully enough, they are set to follow suit. Because until that point, struggle will continue to happen to many as the pair are still living out the human karma of conflict and negativity (particularly between the sexes). To get to grips with this once and for all, to cleanse out of your systems and your timelines any karmic patterns that are keeping you locked into the 3D grid, click here. I’ll take you through it. To above all step out of the “lies” pushed onto you by the world. To release for good the ideas of love as “impossible”, so you can ALLOW the true divine bond of your connection to show up in the physical. To reach this point, it’s essential to not only think your way there but to do the inner energetic work to create a lasting change. That’s when you’re able to finally align with and receive the higher potential of your connection in the here and now.